Like To Share Your Story? How Do You use Them? If you use psychic crystals, this is your place to share your stories. How are you using these special crystals? If specific crystals have helped you, maybe you could tell others how you benefited. If you have been experiencing psychic visions or had a kundalini awakening experience that you'd like to share, this is the place for you! 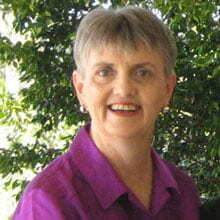 This page was created so you can share your stories about using particular psychic stones and crystals. I also wanted to create a place where those you have experienced any type of psychic experience or been working on kundalini awakening can tell their story and ask others to also add their comments on their story. Have You Used Psychic Crystals? I would love to hear about how you've used psychic stones or crystals. 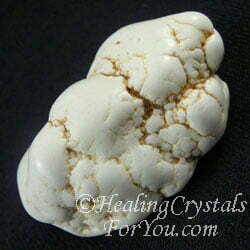 These amazing crystals are potent aids to help you to develop your psychic powers. If you have specific information on using them that wasn't covered here, that you really believe others would like to hear, would you like to share it? Using high vibration crystals commonly causes the development of psychic gifts, I know that they did with me. If you'd like to explain how your gifts have developed, you can tell your story here. Had Kundalini Awakening Or Psychic Experiences? Have you a special psychic crystal that you use? How has it they made a difference in your life? I've told you my stories about how I use these special stones. Would you like to share how you use any of your particularly interesting crystals that have aided you to develop your psychic gifts? Kundalini awakening is another subject that many people would like to discuss, and if this is an area you have an interest in, please write your story here. Have you an interesting crystal photo, of your special stone? Would you like to share the story behind this photo? Note: You can upload pictures along with your story. HOWEVER, only original photos that you have permission to use and share will be published. Please do not copy images from other sites without the permission of the owner. Please note if you are simply asking a short question, it will not be put up as a story so it will not be published. This same relates to very brief stories, so if yours does not go up it may be because it is not long enough. Here is the place for anyone to share their stores with others, and perhaps you'll help someone by telling us all: why do you use your special stone? I look forward to hearing your story about the crystals you have used! Thank you in advance for sharing! Have You Psychic Crystals That You Use? 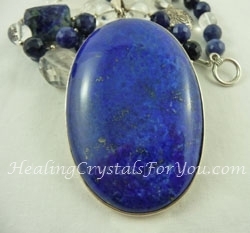 Have you used special crystals to help you to develop your psychic gifts? Share your story or tip about the way you use your psychic crystals. You can also tell your story about your psychic or kundalini awakening experiences!